Every car owner wants the best for their vehicles. Starting from the electronic features to the comfort of the car seat – without mentioning the mandatory insurance cover. But when it comes to faults, odd noises, and strange suspension feelings, everyone reacts differently. 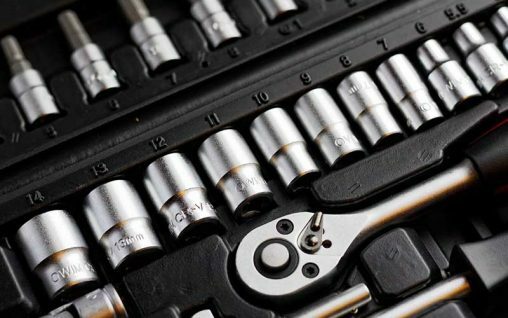 Some car enthusiasts are more than happy to consider getting elbow-deep in oil and to fix the fault by themselves – however, they tend to have a shed full of tools, so it’s not an inexpensive hobby. Others can’t bear the idea to open the bonnet and find out where the smoke is coming from: They rely on the expertise of a professional to rescue the engine for them. And there are also the last kind of faults, the least dangerous faults, the kind that fixes itself if you wait long enough. So what is your preferred reaction when confronted to a car fault: Waiting for a miracle, asking the pros, or doing it yourself? 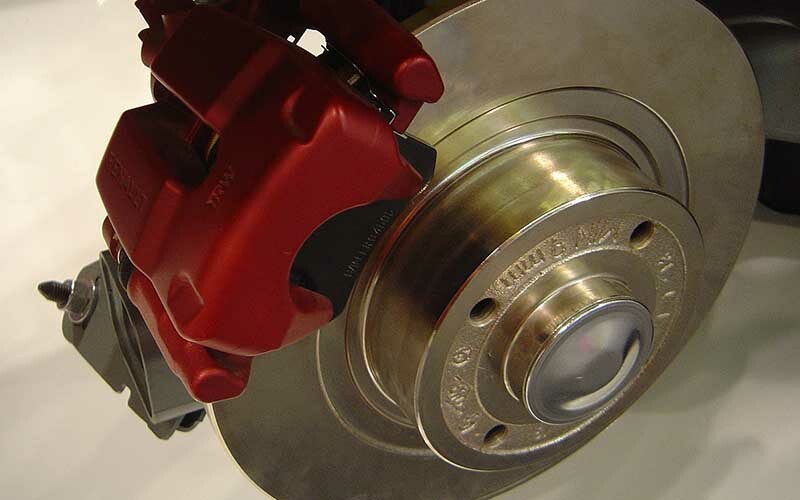 Have you ever experienced a squeaky noise after you’ve had your brake pads changed? This can be nerve-racking, especially as it seems to indicate that the job done on the car was of poor quality. In reality, new brake pads might need to be broken in – it is not uncommon, and it can occur for a few miles before the sound disappears. Be careful not to get confused with old brake pads that squeak, as it is an indication that they need to be changed. Confusing? It gets even better. If you are experiencing squeaky brake sound in wet weather, this can be caused by moisture. Indeed, a soft layer of water accumulates on the brake pads, and it can cause a noise. However, this represents no risk at all and disappears as soon as the water evaporates. There are certain issues that you should never try to tackle by yourself. If you feel that your car is struggling with handling uneven surfaces on the road, this can be caused by weaknesses in your suspension system. It is the kind of issues that make you take the car to an auto repair center as soon as possible – indeed, you don’t want to risk experiencing a clear break. Additionally, experiencing smoke problems either under the bonnet – if this is the case, stop the car immediately and call for support – or with your exhaust, it can be extremely serious and can let toxic fumes out. While smoke faults might be easy to fix by changing the damaged parts, they can put your health at risk. However, there is a kind of car owners who feel empowered by the possibility to fix simple faults on their cars. Most people, assuming that they have the right tools and clear instructions, can proceed to simple repairs, from changing the oil to changing a wheel. Naturally, you need to feel confident about your skills. More importantly, you will need to understand the area that you are trying to fix, so that you can avoid any accidental mishaps.